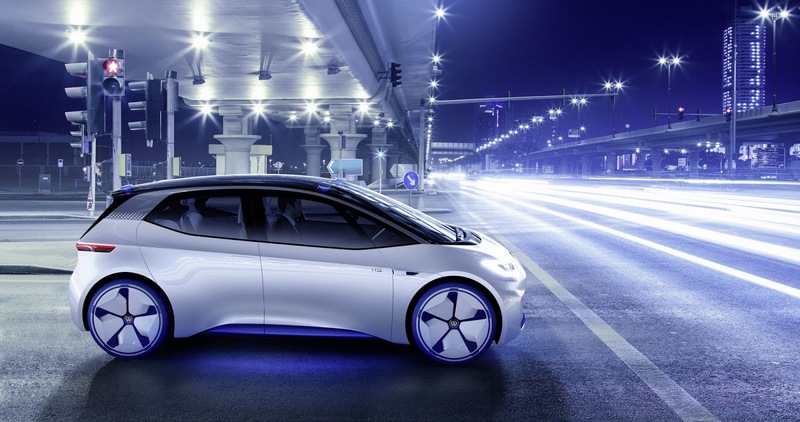 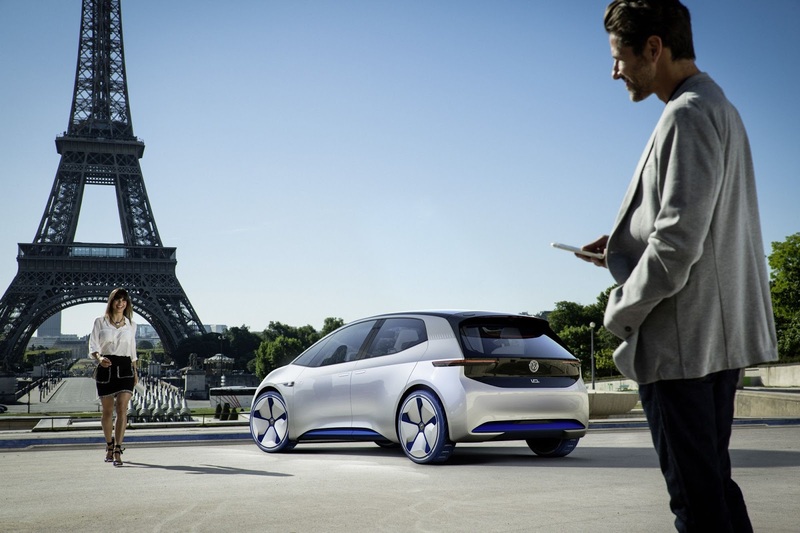 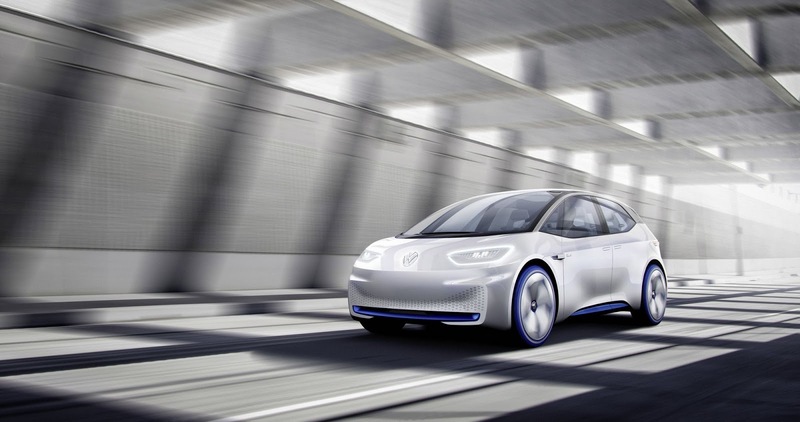 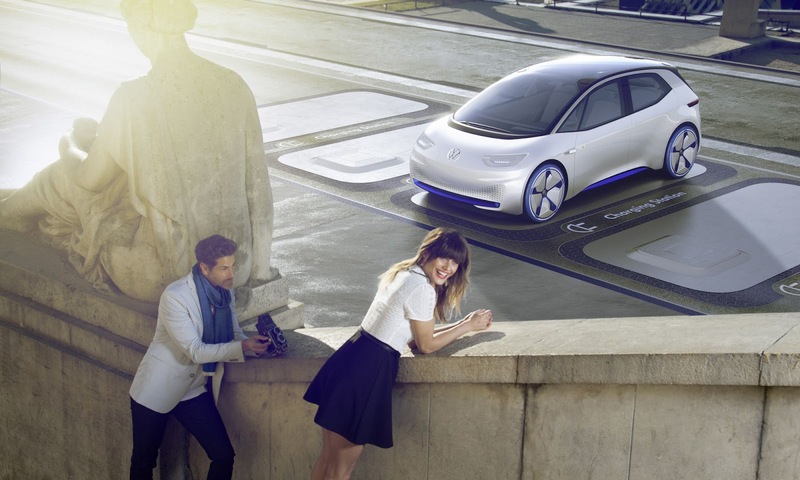 The technological features in Volkswagen’s I.D. 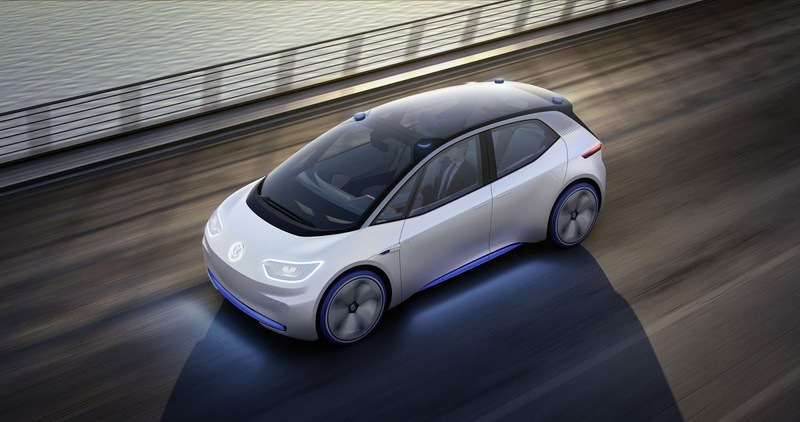 Concept weren’t just for show, as Volkswagen plans to implement them in series production. 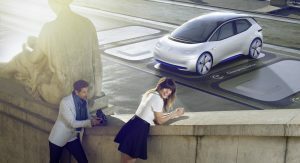 Concept cars are usually filled to the brim with futuristic ideas, conceived to make them more fascinating and engaging. 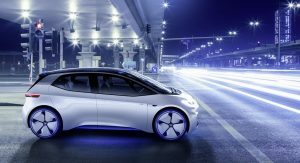 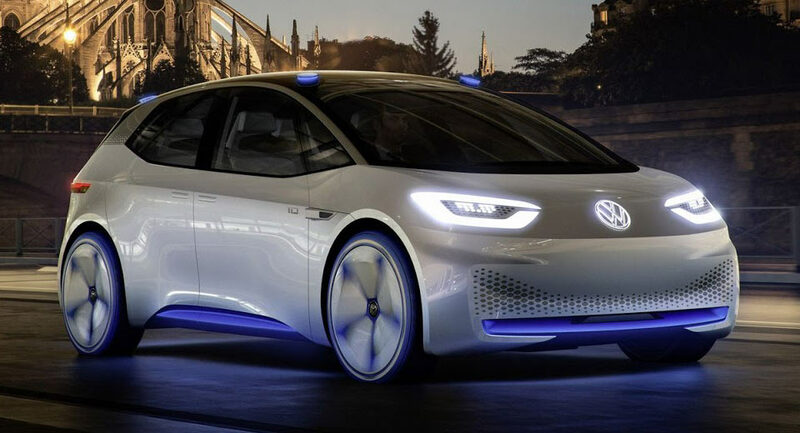 Obviously, not all make it into the real world, but things will reportedly be different with Volkswagen’s upcoming electric car. 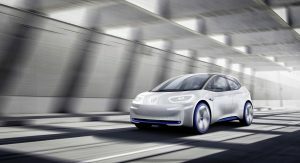 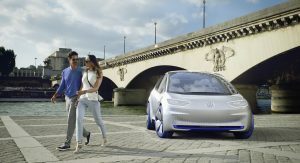 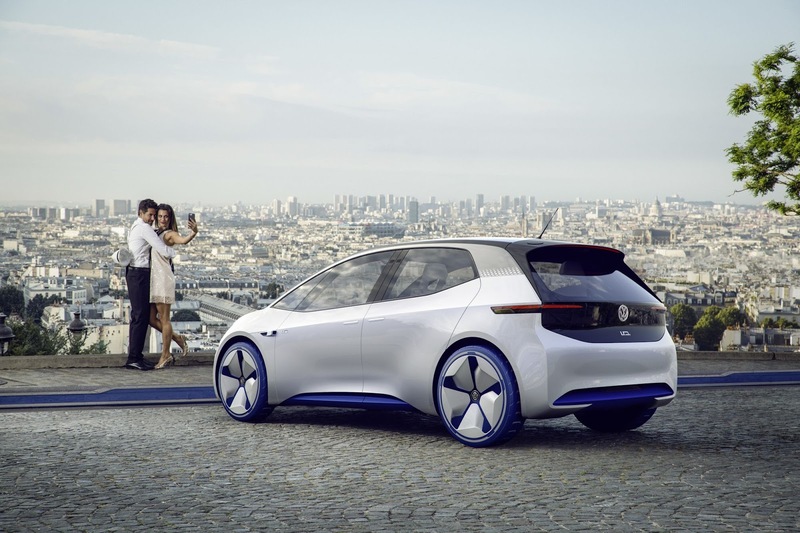 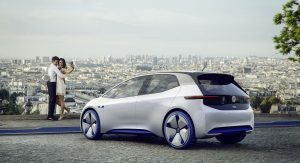 Speaking to Autocar, VW brand design boss Klaus Bischoff said that the vehicle will use augmented HUD system, capable of projecting information, pictograms, and even navigation directions on the windscreen – appearing as if they were on the road surface, 49 feet (15 meters) ahead of the car. 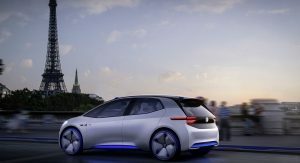 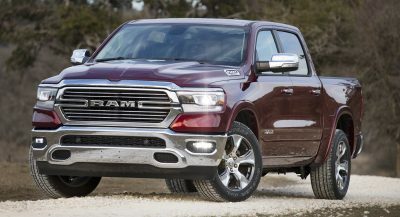 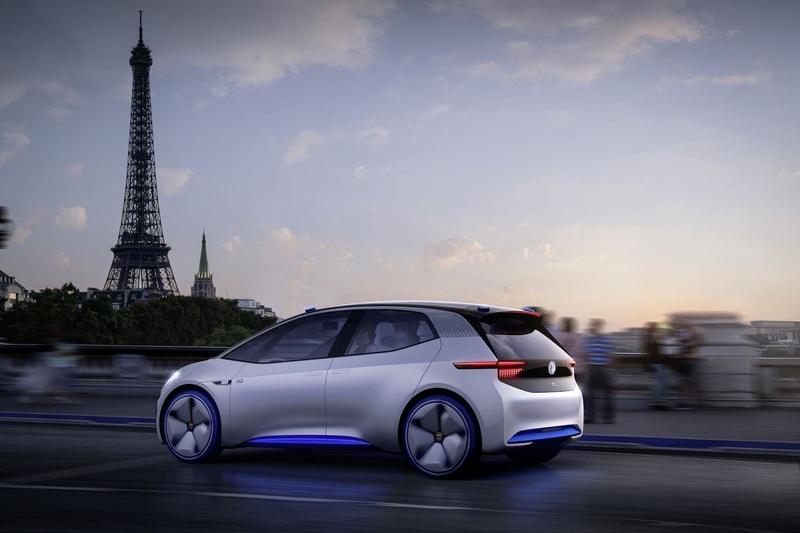 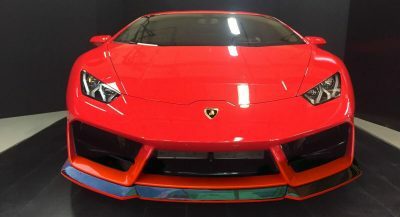 It’s unclear whether the technology used in the concept is actually functional, but by the time it will be made available, the system will offer many other features, as it will rely on Audi, BMW, and Daimler’s HERE mapping and location business. 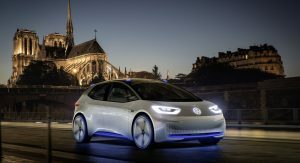 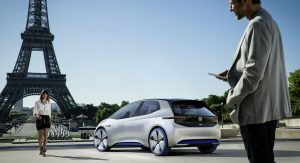 In order to use this technology, VW’s engineers have placed the electric motor at the rear of the car, and the climate control system towards the front, enabling them to push the dashboard 200mm forward. 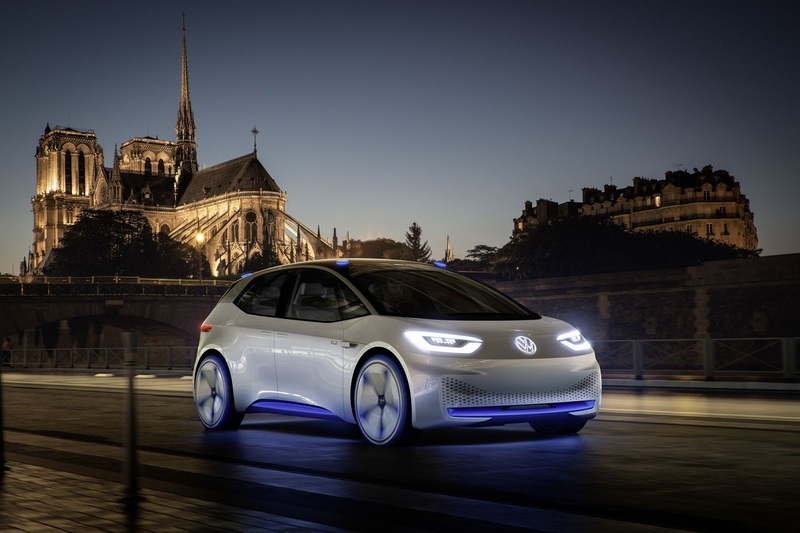 A layout that makes the I.D.’s series production a truly new interpretation of the Beetle. 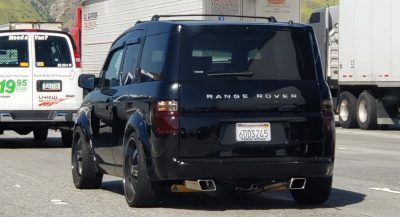 Concept and reality are such different animals. 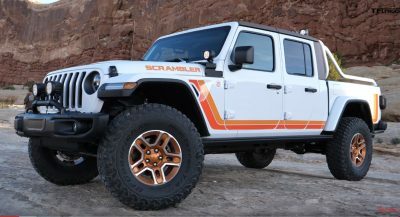 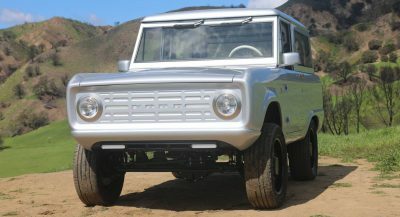 Nice looking concept. 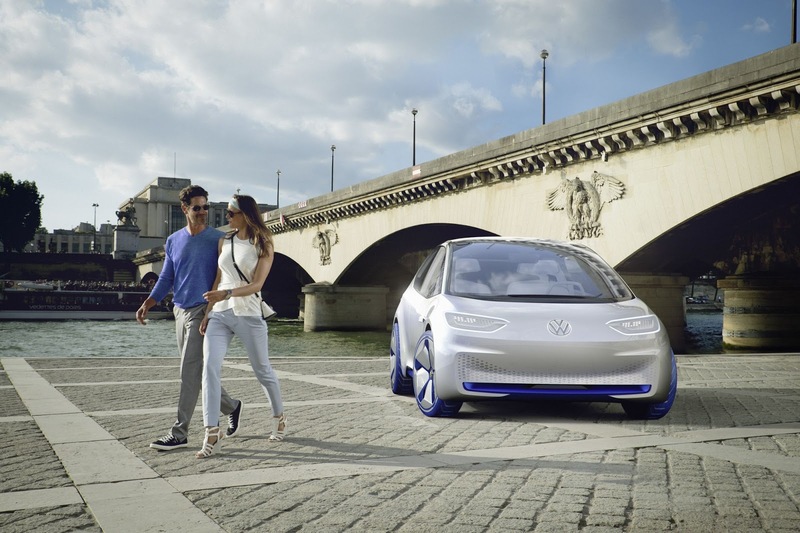 Nice concept – VW Polo in real life.